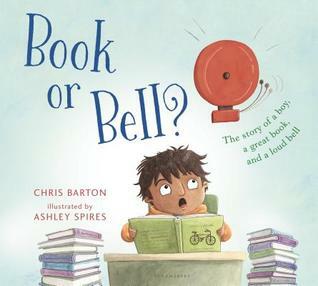 Engrossed in a book, Henry decides to ignore the school bell, which sets off a chain reaction. 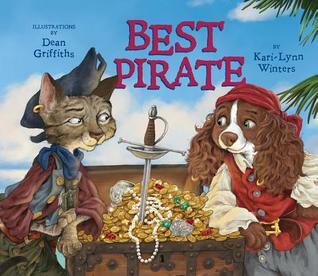 A young pirate sets off alone to prove she’s a good pirate, and to make amends for a mistake. 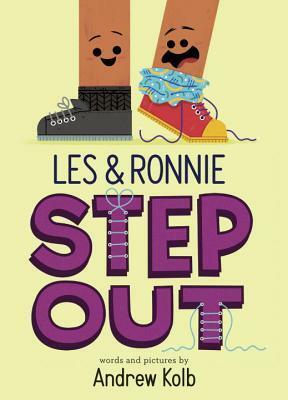 Les is clean and responsible, while Ronnie is dirty and laid back. Will these opposite feet ever learn to walk in one another’s shoes? 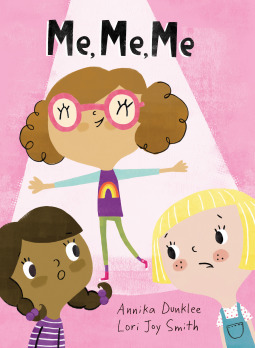 Annie wants to be in the school talent show with her friends Lillemor and Lilianne, but she won’t listen to any of their ideas. 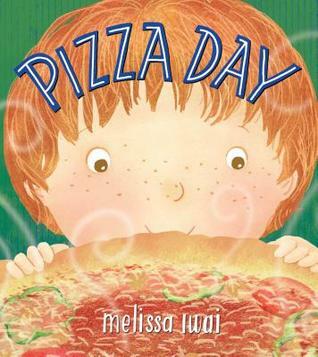 A boy and his father make a pizza from scratch. 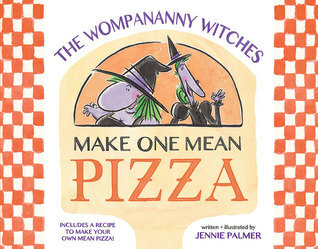 When their pizza gets loose and starts wreaking havoc all over town, the witches need help from the neighborhood kids. 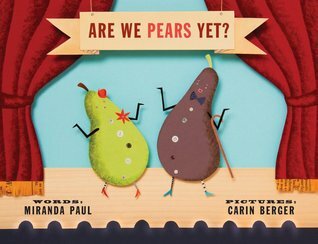 Two young seeds can’t wait to grow up and become pears. 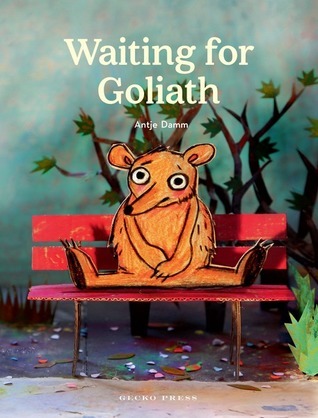 A bear sits and waits through the changing seasons for his friend to show up. 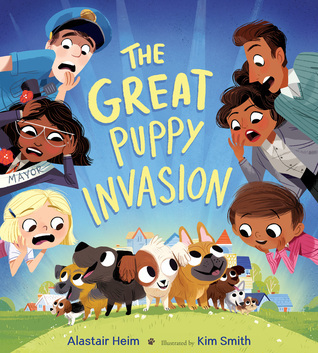 Everyone is Strictville is terrified when their town is invaded by hundreds of adorable puppies. 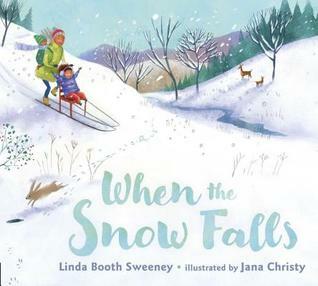 A brother and sister spend a fun-filled day with their grandparents enjoying the wintry outdoors. Lovely art! 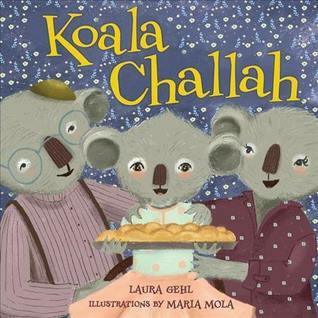 Lila wants to help her family get ready for Shabbat dinner.